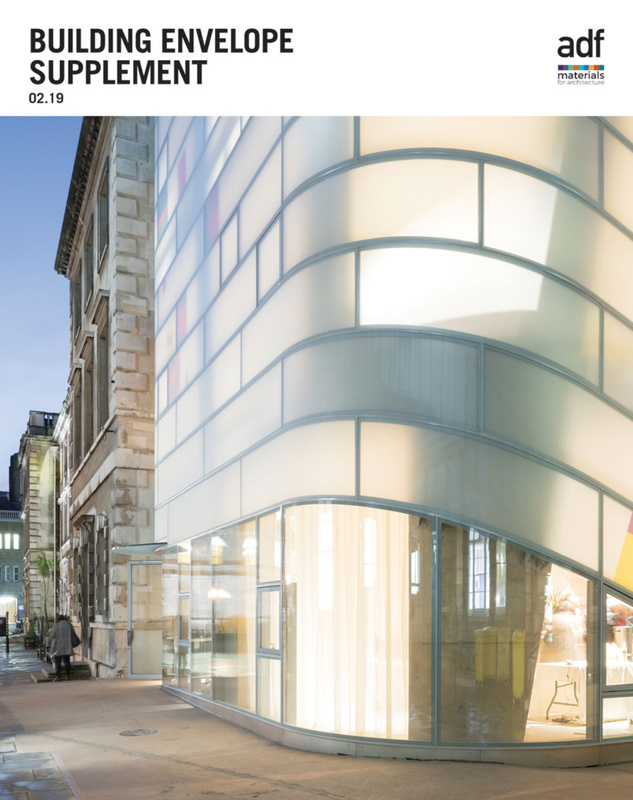 Tanzeela Yasin of IQ Glass explains the aesthetic benefits of including frameless glass balustrades in your project, but also the safety considerations that you need to take into account. 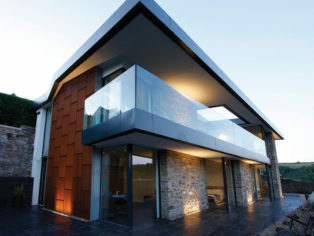 Frameless glass balustrades are becoming a popular glazing feature across many architectural projects. The main reason people opt for glass balustrades is because they are extremely versatile and provide a safety barrier, while still allowing natural light to pass through without any obstacles in the way. There are many elements that need to be considered to ensure the balustrade specified is strong, provides high levels of safety, and meets all the required regulations. Glass balustrades can be installed anywhere in the home where the level changes – including staircases, landings, mezzanine floors, external balconies, rooftop spaces, and terraced areas. Whether you are looking to install inside or outside a property, glass balustrades offer a range of benefits, listed in the following paragraphs. Firstly, safety – one of the main purposes of a frameless glass balustrade is for added safety, especially for areas such as stairways, balconies and swimming areas. Second, frameless glass balustrades are clear, and they therefore have the benefit of not blocking any light within a building, and providing unobstructed views. This enhances the sunlight presence, creating an airier and more open feel within the living area. 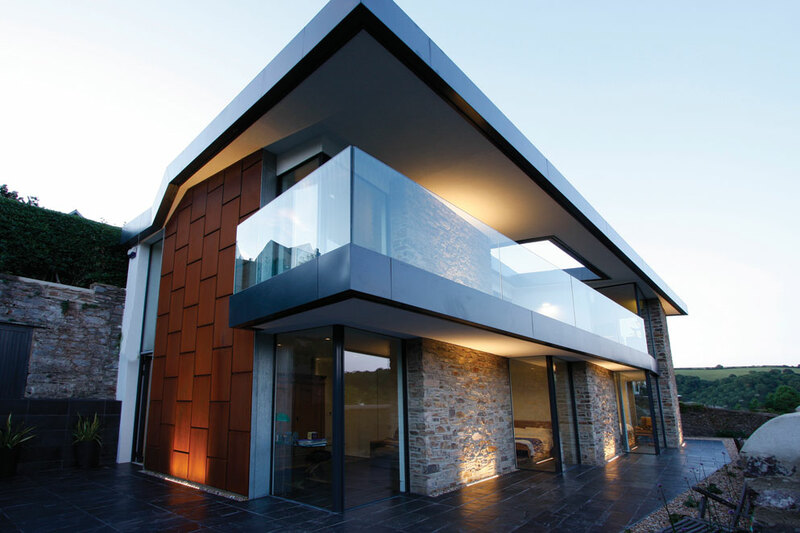 An example of this is Juliet balconies – a stunning design addition to any property which does not require any supporting framework and is solely supported by its own structural integrity. The frameless balcony is fixed to the external masonry of the building to provide full safety. Frameless glass balustrades need little maintenance. Warm soapy water and a lint-free cloth wiped down on the glass is all you need in order to maintain the unobstructed view. Even polishing and wiping down scratched glass will restore it to its original beauty. Glass elements are popular within interior designs because they create the illusion of more space. Frameless glass balustrades can be used to separate internal spaces, but creating an area which can appear as one large space. This of course can only be achieved with glass, as opposed to metal and wood. Toughened, laminated structural will ensure safety and strength. The glass balustrade is held in place using supports and special channel systems, without the need for large metal supports and fixings, to provide a completely frameless glass panel. The glass should be toughened in accordance with EN12600 regulations. It would take an extremely high line load to break balustrades as they are as strong as steel. Where high loading requirements are needed, glass balustrades require a toughened glass panel with a thickness of at least 15 mm. However, if the glass was to break, the shards of glass would not be sharp, making it suitable for any area, even with children present. Glass will maintain its quality and strength for years to come, unlike wood, which is prone to deterioration over time when exposed. Glass balconies are one of the most durable types available, known for their ability to withstand against all weather conditions. 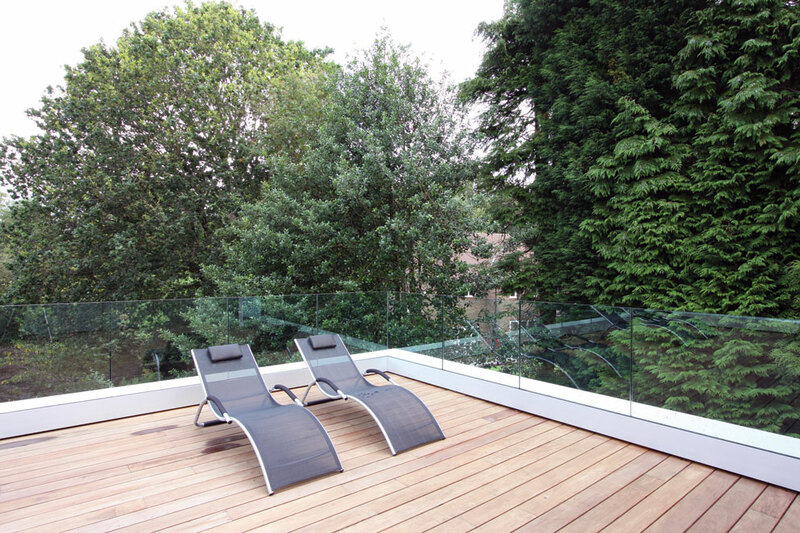 Finally on aesthetics, glass balustrades add elegance and sophistication to any property. Frameless glass balustrades can be designed as minimal, aesthetically- neat glass barriers between levels without any viable fixings. You can integrate a glass balustrade anywhere you wish in your design, but of course one of the most obvious places is anywhere where a safety barrier is required due to a floor level change. In a residential dwelling this is where the floor change is greater than 600 mm. However, you don’t have to be restricted to this – you can include a structural glass balustrade anywhere, as long as it meets Building Regulations. Line load: This is measured in kN/m and loading requirements are given in classification in accordance with EN 1991-1-1. This is intended to test the force of an impact against the balustrade. Uniformly distributed load (UDL): This is measured in kN/m2 and is given in classifications in accordance with EN 1991-1-4. This load is horizontal force against the midsection of the balustrade. Concentrated load: This is measured in kN and is given in classifications in accordance with EN 1991-1-1. This is for sudden human impact including any sudden or accidental pressure to the balustrade. IQ Glass recommends that a handrail should always be used, unless a laminated toughened glass construction is specified that would remain in situ if a panel fails. In accordance with BS6180:2011 Section 8.5, a continuous handrail is not required if the correct glass specification is used. IQ technical engineers ensure the glass balustrades can withstand all weather conditions and loading requirements. Should a glass panel break, and the glass remains in situ, then a continuous handrail is not required.